saved as many as 39 times between February 6, 2016 and Feb 28, 2018\9. This helps protect our copyright. 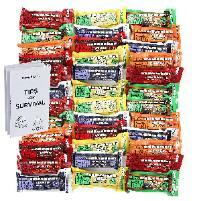 Ration bars are not the same as survival bars or tabs! 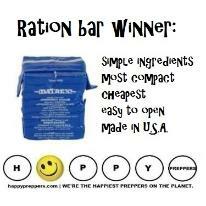 Ration bars are a high-calorie prepper food. 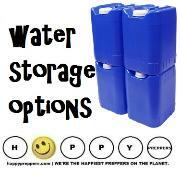 for a survival situation with little or no water supply. are rationed to break apart to give a specific daily allotment. allowance of vitamins and minerals. 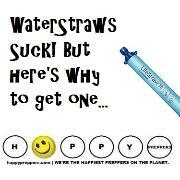 limitations on water, then ration bars are the answer. 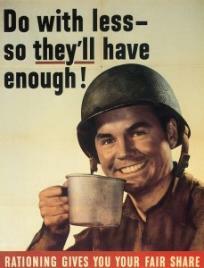 Ration bars do not provoke thirst. personal choice as they are extremely heavy. 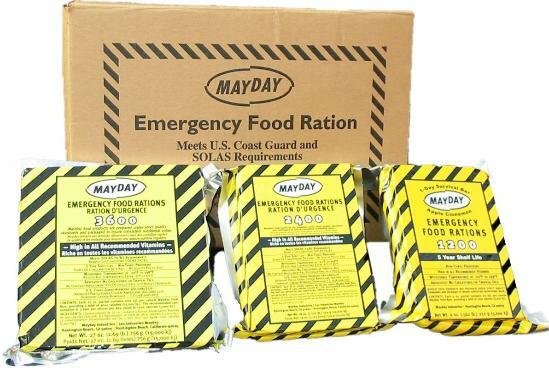 ration bars part of your emergency plan. 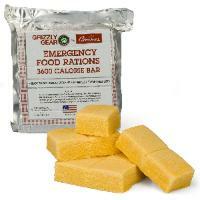 emergency because it's like a cookie. may also help you in other ways. 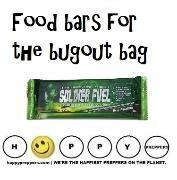 Should you include ration bars in your bugout bag? there should be a debate. that you could avoid by carefully planning. requires more energy to stay warm, for example). from a food bar? 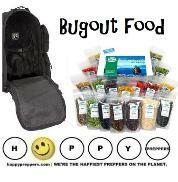 Which should you pack in your bugout bag? 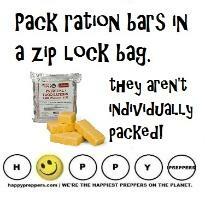 value and are tabletized and sub packaged for easy rationing. 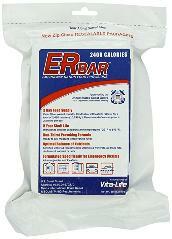 calories per bar/2 packs of 18 bars. a day for 3 days at 2 bars per meal). 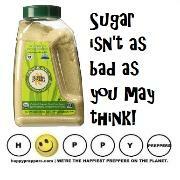 Vegetable Shortening, Cane Sugar, Water, Coconut and Salt. 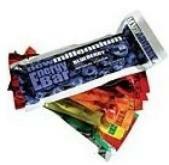 tree nuts, then this is not the bar for you. with the vegetable shortening). U.S. Coast card approved. pictured at the bottom right hand of the page in white. 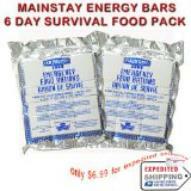 example, Mainstay or Mayday ration bars). Security and the US Coast Guard for emergency victims. Calories: 3600, pictured immediate left. Gamma/Delta Tocopherols as a natural antioxidant. 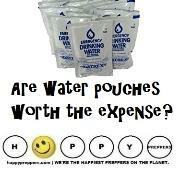 packs or $21.54, which works out to around $10.74 each. Cholesterol.. 0Sodium.. 5mg Total Carbs.. 54g * Protein.. 7g. Daily Value: Vitamin A.. 40% * Vitamin D.. 0% * Vitamin C..
40% * Vitamin E.. 15% * Vitamin K.. 45% * Vitamin B6..
Riboflavin.. 40% * Niacin.. 50% * Biotin. 40% * Copper..
45% * Zinc.. 45% * Calcium.. 8% * Pantothenic Acilodine..
Canada, you'll want to purchase this. preservatives. As well it's low in vitamins. bar also has a reasonable price of $9.25. Made in the USA, S.
O.S. Ration bars meet IMO recommendations. 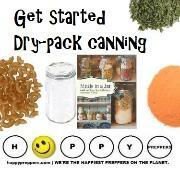 the most simple ingredients, making it the healthiest option. syrup), also it has real coconut. numberl. (E.R. gets second place at 7 grams of protein). others have none at all. 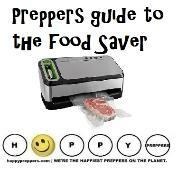 the A Prepper's Guide: My Plan. Graywolfsurvival.com prefers the S.O.S. brand over Mainstay. 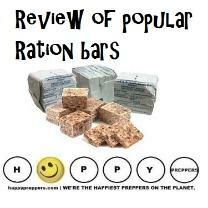 What are the purpose of ration bars? 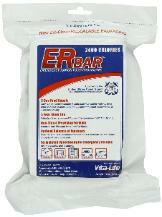 have on hand for emergencies, are not considered to be a ration. Mountain House meals do not meet the criterion of "ration." meet the criteria as they are "portions" of water allocated. periods, but they will keep you alive. 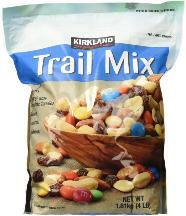 say there's a reason they call it Trail Mix! oatmeal with nuts for protein. 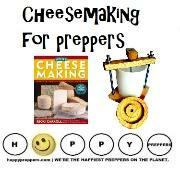 products was in limited supply, including food production. 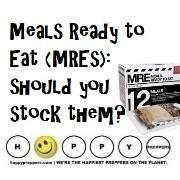 course, they also use Meals Ready to Eat (MREs). flavors. 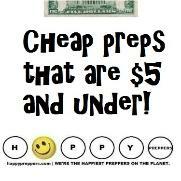 They provide a balance of protein, carbohydrates and fat. 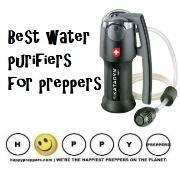 its leading competitor, which has only a three-year shelf life. 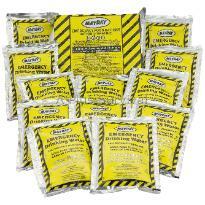 has been designed to withstand high and low temperatures. across North America for more than five years.